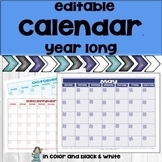 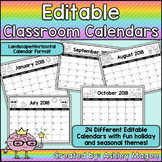 Editable Monthly Calendar Templates - Landscape - Add your dates and events! 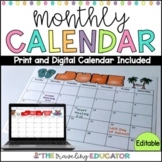 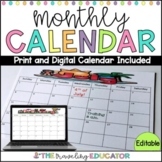 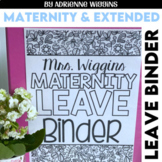 Monthly Calendar Template & more! 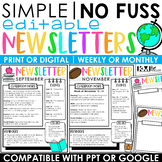 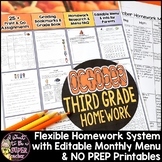 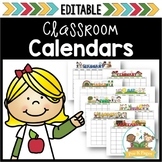 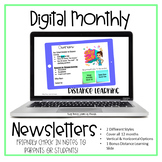 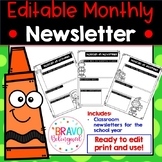 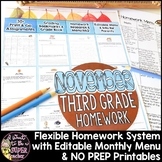 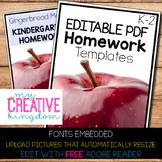 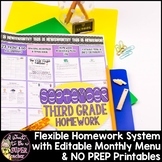 NEW First Grade Monthly Homework Calendars HW with a purpose!